The company's activities include mineral exploration, mining and processing. With its modern, in-house processing facilities, the company ensures that value is created within the DRC. This is in accordance with the DRC government's long-term ambitions to bring wealth into the country. 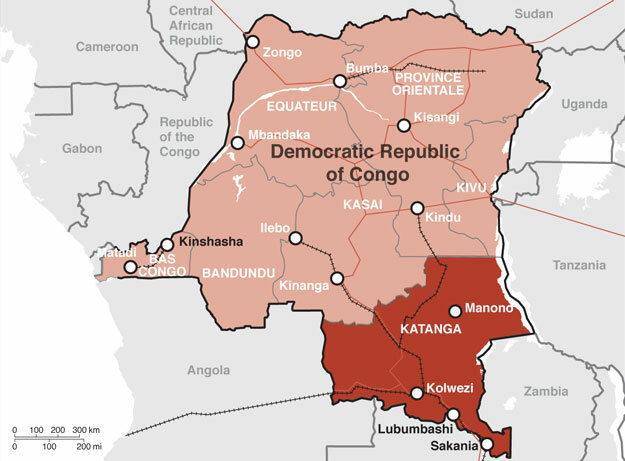 Shalina Resources produced more than 19,000 tonnes of copper cathodes and nearly 1,200 tonnes of cobalt metal in the form of cobalt hydroxide in 2013, making it one of the largest producers in the DRC. By taking a modular approach to expanding its processing capacity, the company has shown significant growth. This has allowed the company to self-fund the majority of its development. Shalina Resources has a strong potential for future growth. It intends to further enhance its vertical integration by introducing cobalt cathodes to its production line. It also has a team of geologists exploring projects across the DRC. Shalina Resources is part of the Shalina Group, which has over thirty years of operating experience in the DRC. The Group has been involved in mining and metals recovery within the DRC since 2002. Having started with exporting copper and cobalt concentrates, the company has now built a fully vertically-integrated business, producing finished mineral products within the DRC. Shalina is one of the largest investors in the Katanga Province of the DRC, and by example, has shown that it is committed to development in the province. The management team's experience and strong network position has enabled Shalina Resources Ltd to continue to capitalise on growth opportunities. The Company has assumed a number of core values that have been central to its success. A strong focus on the importance of worthwhile employment; a commitment to creating jobs at all levels for DRC nationals; a business model that facilitates value creation within the DRC; and a healthy respect for the environment. These values have helped to enable Shalina Resources to emerge as a leading mining and metals company. Shalina Resources is committed to developing the communities in which it operates. It is already one of the largest investors in Katanga and will continue to be an important contributor.